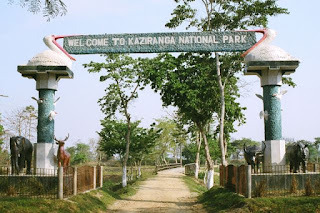 Kaziranga National Park is one of the only two parks in India wherein you could find one-horned rhinoceros. The park stretches up to 430 sq. km. between Nagaon and Golaghat district of Assam. Along with one-horned rhinoceros the national park is also inhabited with tigers, elephants, panthers, bears, wild buffalo and swamp deer. You will be thrilled to experience your wild life safari in here. There are two options of Safari, Elephant and Jeep safaris. 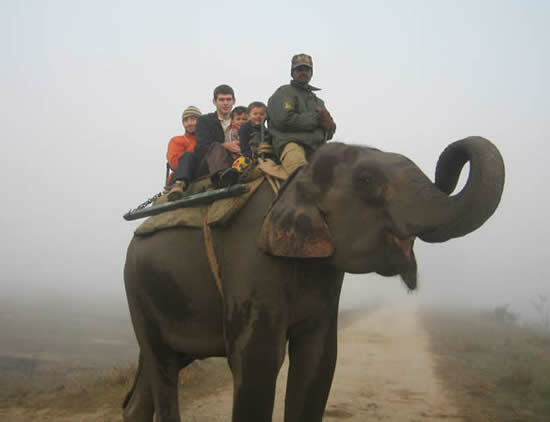 You could choose the option of Elephant safari till November as you would get a chance to trail in tall elephant grasses which surely would be a unique experience. After November the grass die and is burned so a Jeep Safari would be ideal to spot wild life. There are many options of accommodations available in and around the park. From budget hotels to star resorts have been set up in the area to provide accommodations for tourists. 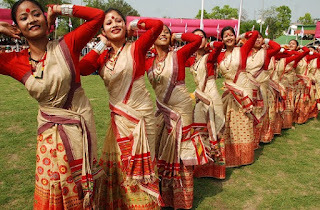 Assam is one of the states in the north-eastern regions of India. It is located to the south of the eastern Himalayan regions. 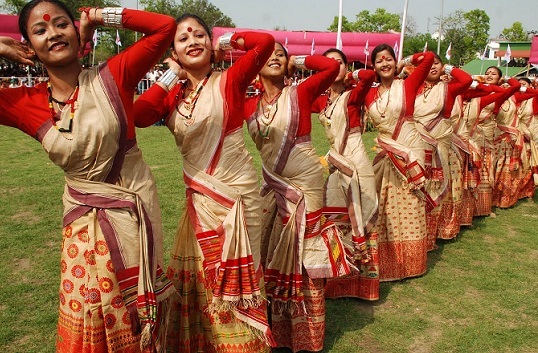 Assam is surrounded by Arunachal Pradesh, Nagaland, Manipur, Mizoram, Tripura and Meghalaya, together these states are known as Seven Sister States. These north eastern states are connected to the rest of India via a narrow strip in West Bengal. The Splendor of Assam is Kaziranga and Manas, wildlife parks in Assam, both of these wildlife parks are listed as World Heritage Sites. Apart from these wildlife parks, Assam is also well known for its Sal tree forest, though it is on a depletion stage and the famous River Brahmaputra. 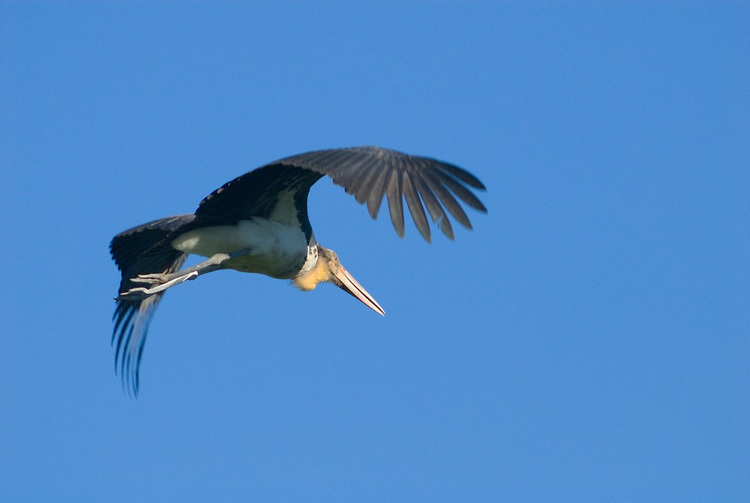 The state is known to have many endangered species such as the Golden Langur, White-winged Wood Duck or Deohanh, Bengal Florican, Black-breasted Parrot bill, Pygmy Hog, Greater Adjutant in their deciduous and tropical rainforests. 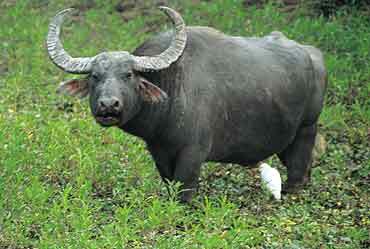 People often visit Assam to take a peek in to well-preserved wildlife in this state. 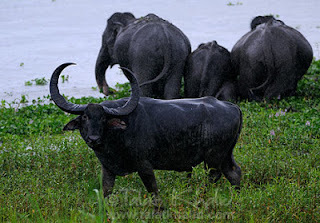 One could easily book their accommodations near Manas and Kaziranga National Park. To maintain pollution free atmosphere the hotels and resorts near the National park provide eco friendly cottages for tourists. There has been a tremendous increase of tourists visiting these national parks since the last decade. The curiosity of witnessing wild animals in their natural habitat has been on the increasing trend. People who earlier visit hill stations for their outing have decided to checkout such national parks for a change. They find it more enjoyable as their trip is filled with many surprises and new atmosphere all together. All they need is to find a proper accommodations option and there are many hotels that are springing up near the national park. These hotels provide some of the best options for accommodations. One could find even luxurious resorts in these areas and it has boosted Assam’s tourist sector greatly. It seems wildlife safari is catching up on new generations as they prefer such outings compared to an outing in hill stations. It might be because it is a new concept and a concept of holidaying in a place where wildlife animals are roaming freely. 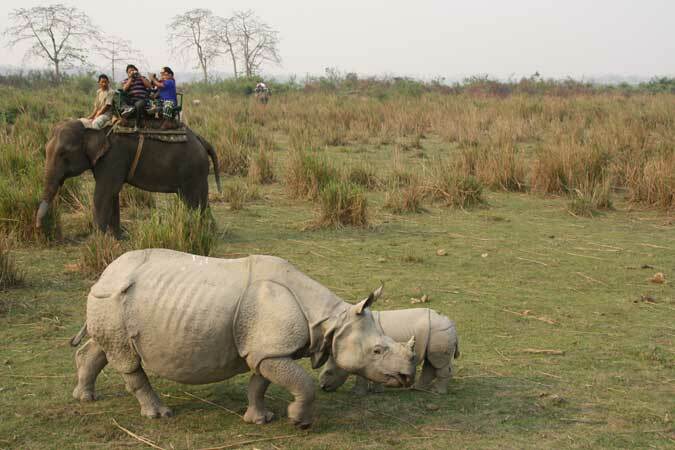 Assam government has been instrumental in promoting tourism in National Parks. There have been cases of poaching activities reported in Kaziranga National Park. The government has laid down new rules to curb such activities. 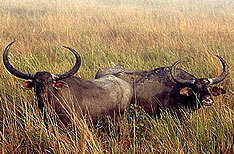 Such poaching activities hamper the the wildlife nature and many animals are on the verge of extinction. If such activities continue for long period of time, we might never see many endangered species which are mentioned above. Even hotels and resorts in and around Manas and Kaziranga national Park make sure that the wildlife is not polluted and it is the only reason they are known to provide eco friendly cottages. The only thing you have to make sure when you visit such national park is that you shouldn’t litter the park. There are many rules and you should abide by the rules each and every time. It is also for your own safety that wildlife authorities post such rules.